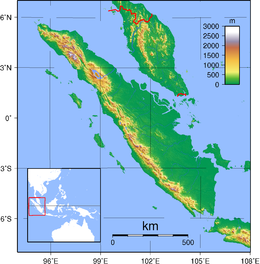 Sumatra has a wide range of plant and animal species but has lost almost 50% of its tropical rainforest in the last 35 years[clarification needed]. 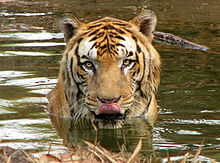 Many species are now critically endangered, such as the Sumatran ground cuckoo, the Sumatran tiger, the Sumatran elephant, the Sumatran rhinoceros, and the Sumatran orangutan. 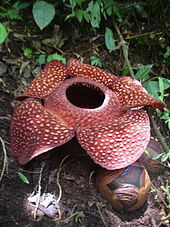 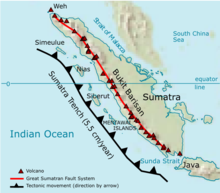 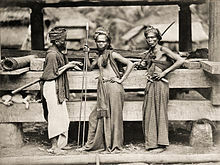 Wikimedia Commons has media related to Sumatra.